Previous Previous post: ThunderCloud Subs Turkey Trot reveals 2016 logo + event registration! 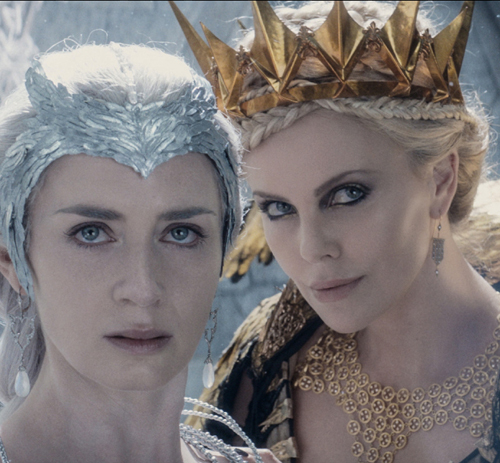 Hey Buddy!, I found this information for you: "How to get Queen Ravenna's Look - The Huntsman: Winter's War". Here is the website link: http://centraltexasmom.com/how-to-get-queen-ravennas-look-the-huntsman-winters-war/. Thank you.